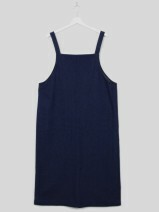 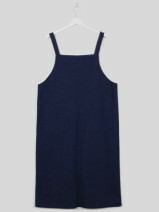 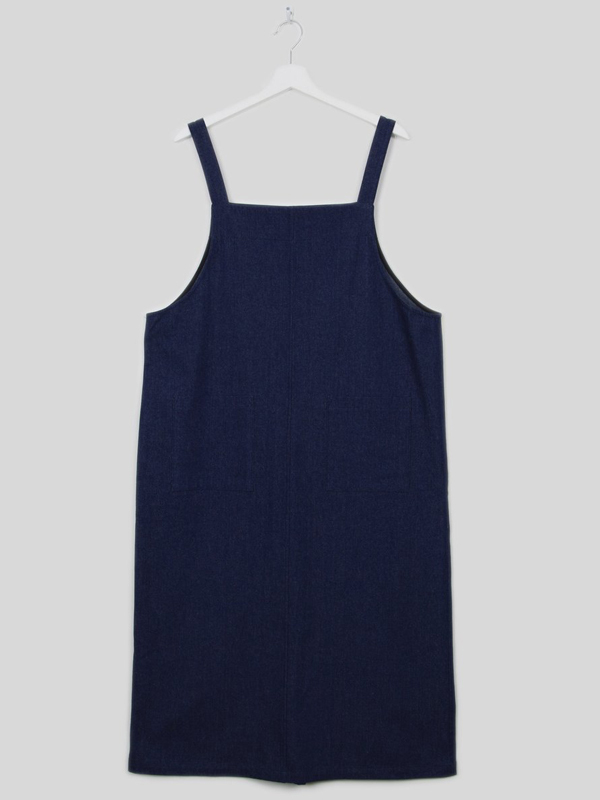 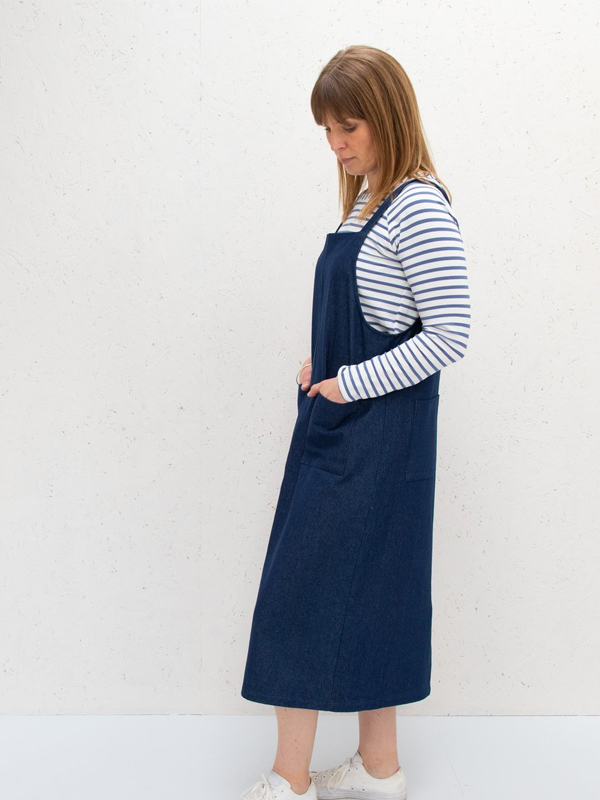 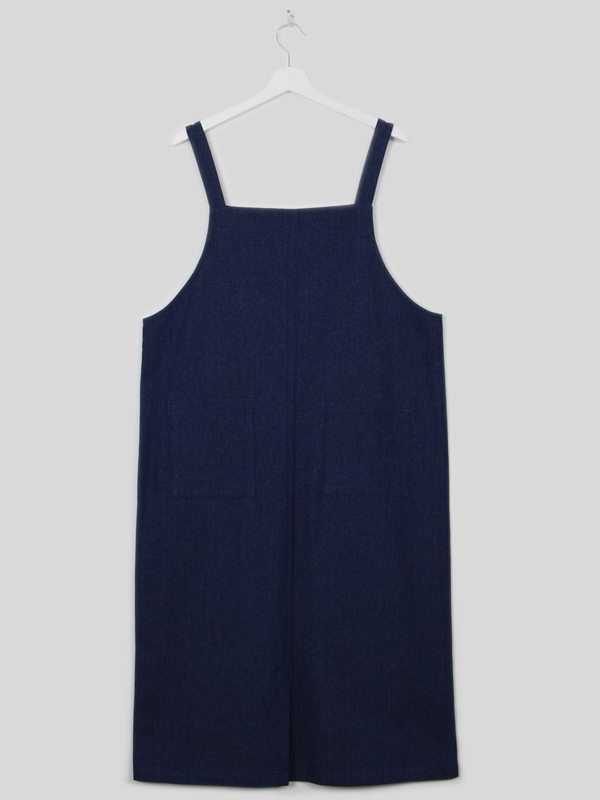 Long pinafore dress with pockets. 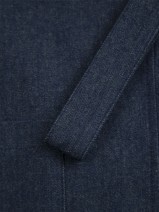 100% Heavy Cotton Denim. Made in the U.K.